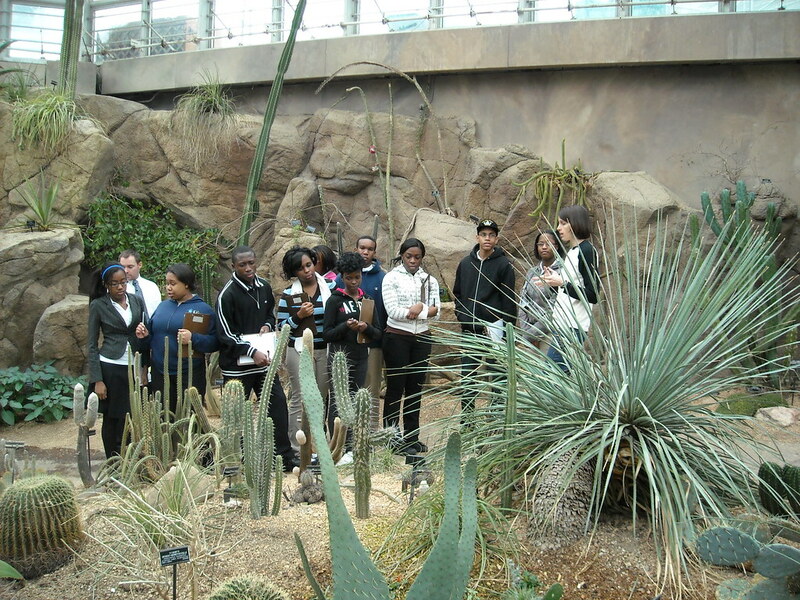 BASE is a small New York City Public High School that integrates the mission and resources of Brooklyn Botanic Garden to support academic excellence and rigor for students in our community. BBG has been a lead partner with BASE since the school’s inception in 2003. The Garden’s living collections serve as a dynamic natural laboratory for project-based learning within a short walk from the school. A field-based course for all freshmen includes weekly investigations at the Garden focused on urban ecology and native plant communities of the New York City area. 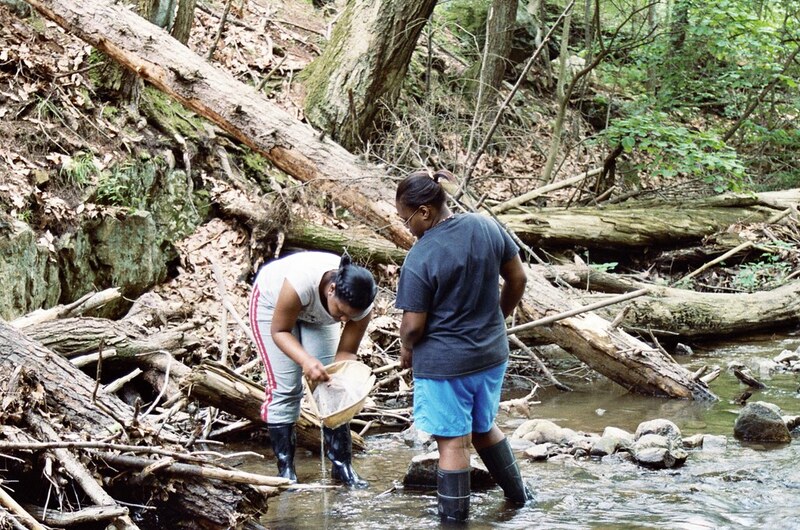 Learning expeditions to outdoor environments throughout the city and region build students’ understanding of and engagement with environmental issues in Brooklyn and beyond. 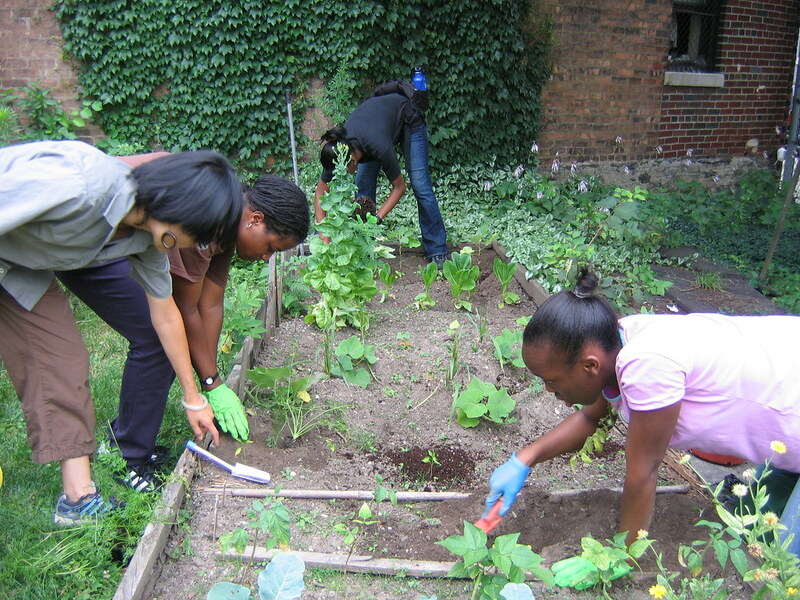 Extracurricular activities include food gardening and internships with organizations including the Wildlife Conservation Society, the Nature Conservancy, and BBG’s Garden Apprentice Program, aimed at developing young leaders as they build skills in horticulture and science. Working together, staff at BASE and BBG support families to help students develop as critical thinkers, active learners, problem solvers, and scientifically literate, engaged citizens who value and respect the environment. For more information about BASE, please visit the BASE website.